The digital-security group rejected its French suitor’s 4.3 bln euro offer. But Gemalto’s claim that the price is low looks iffy, and after four profit warnings a promised turnaround plan is unlikely to be persuasive. Shareholders are justified if they find Atos more convincing. Gemalto, the world’s largest maker of chips for mobile-phone SIMs and credit cards, on Dec. 13 rejected a takeover bid from French technology consulting firm Atos, saying the 4.3 billion euro offer undervalued the company. Atos made the unsolicited bid public on Dec. 11. Gemalto posted four profit warnings this year, and its share price was down 41 percent between the start of the year and Dec. 8, the last undisturbed closing price according to Atos. Gemalto’s board said the company’s growth prospects are better as a standalone group, and that the proposed offer price represents a premium of only 3.5 percent over its 12-month average share price. It also criticised a lack of protections for Gemalto’s “othrr stakeholders”, including Atos’ failure to include a “no redundancies” commitment. Atos in a Dec. 13 statement confirmed the initial offer price, and said it “reiterates its readiness to open discussions and is confident that Gemalto’s Board of Directors will engage in a constructive direct dialogue”. 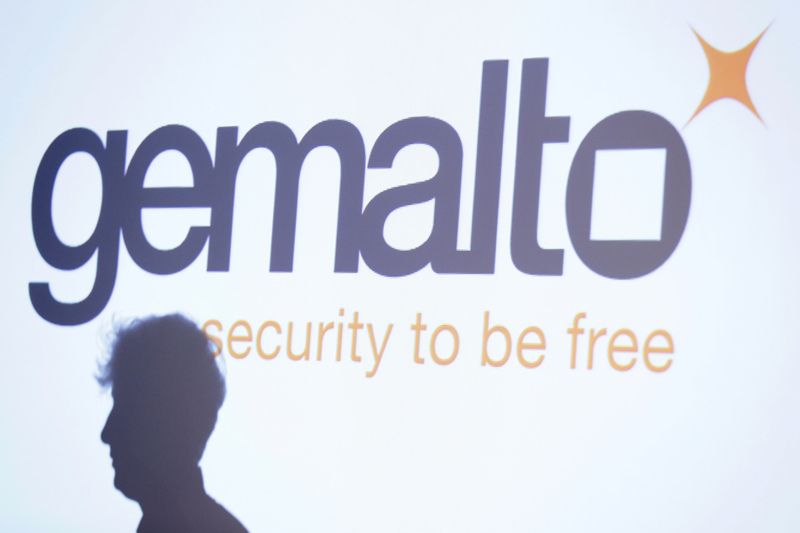 Gemalto’s shares were trading at 46.74 euros at 0830 GMT on Dec. 14. That was 1.6 percent above Atos’ 46 euro per share offer price. Atos shares were down 2.8 percent to 130 euros.